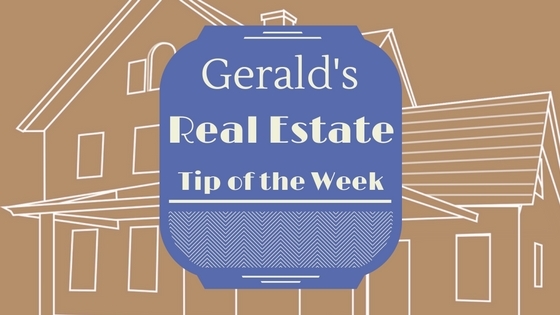 Gross rent tends to be much higher when you rent property short term (i.e. by the day on Airbnb). However, your net income may not be higher because short-term rentals often have higher expenses for advertising and cleaning.